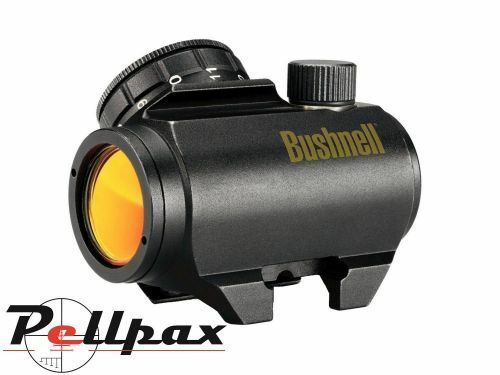 The TRS 25 1x25 Red dot sight from Bushnell is a high quality, solidly constructed sight which is ideal for use on handguns, rifles, and shotguns. The lenses are multi coated with Bushnells Amber-Bright high contrast coating to ensure superb light transmission and clarity, and with a fixed focus they work on a multitude of firearms. The unit is also 100% fogproof, shockproof, and waterproof to ensure it lasts many years.